I’ve enjoyed my journey through the wilderness of social media marketing, because I have an end goal. To drive powerfully relevant traffic, build relationships, attract more email leads to build my list, and generate revenue. I started blogging in 2009. Within months I knew I was hungry for more social media. – So I started to put together my own Social Media Content Marketing Plan as a system to guide me to reach my goals and successes. 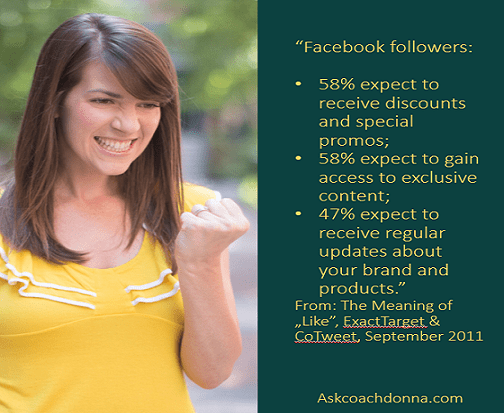 These ideas will hopefully help you get more from your social media marketing and blogging but there’s always more to learn that can be applied as well. There no doubt about it. We all know that social media is huge for bloggers and marketers who want to increase sales, brand visibility, and community around their products. Helping them more easily start conversations with their target audiences online. How do successful online marketers hike their way through the wilderness in social media marketing? 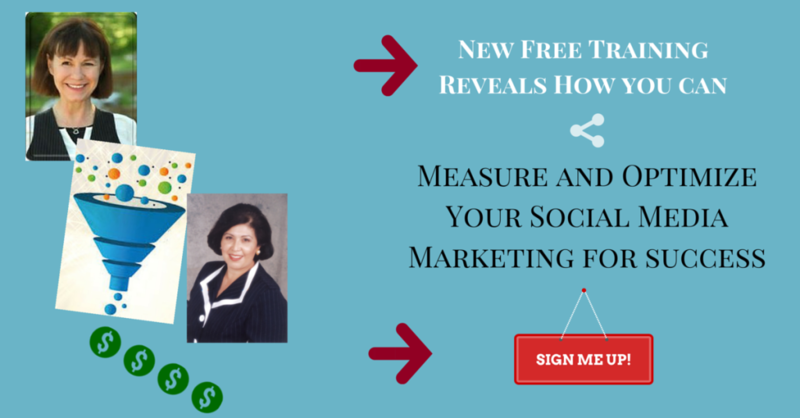 I teach social media marketing that will grow your email lists. No matter what size your business or blog ~ your goal is to start conversations with your target audience through social media content marketing. 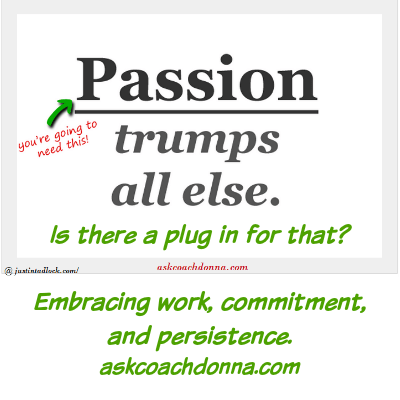 Do You Need This Blogging Tip? It’s taken me a few years to figure this out for myself. Putting this blogging tip into my own words took some thinking back to my own struggles and why I had them. 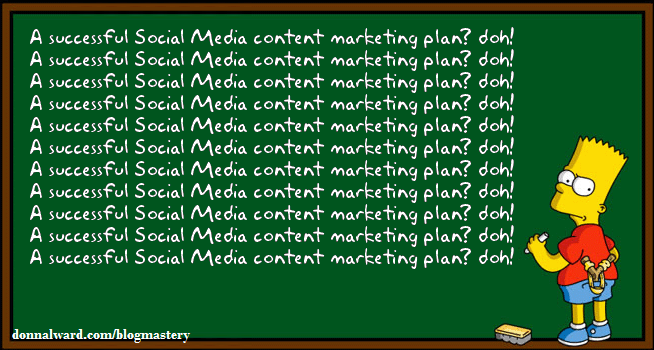 Need a Successful Social Media Content Marketing Plan? Yes! Your successful Social Media content marketing plan is a most essential ingredient for your business success. 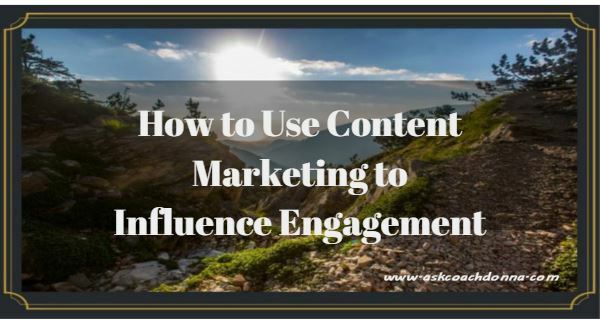 To get a successful Social Media content marketing plan together is to understand what’s involved and how it will be implemented. Work out what you want and what you hope can be achieved by putting into place a successful Social Media content marketing plan. 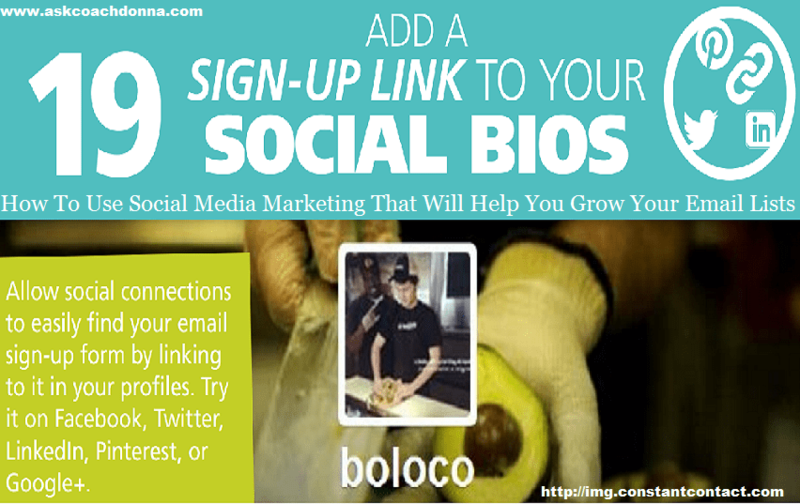 Want Social Media Marketing Around Your Blog? 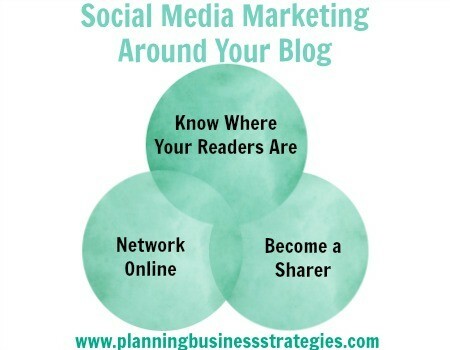 Do you have a plan for Social Media marketing around your blog? Think about your blog, Social Media, and your email marketing as a 3D version of your experience, skills, and capabilities to serve your targeted audience and give them what they want from you. Golden Nugget Tip: Make them want more! Impress them with your content. Make it shareable. 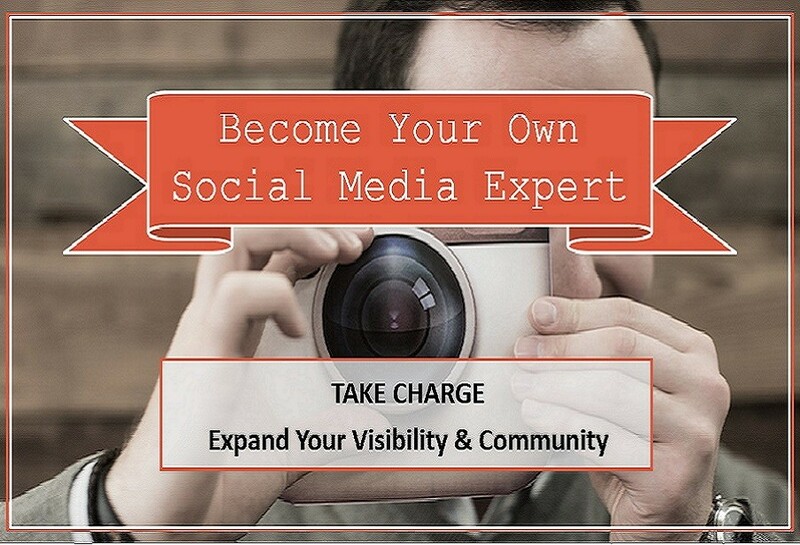 So why is Social Media marketing around your blog so important? 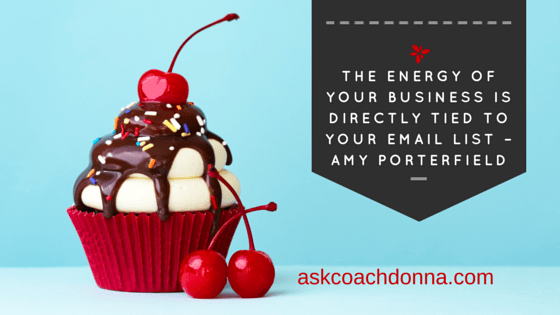 Your blog is your place to send everyone to where you have a ‘get to know YOU and your business better’ platform.